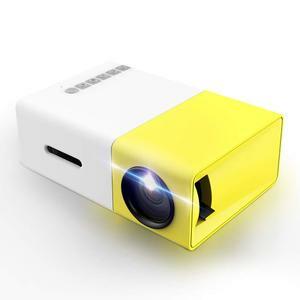 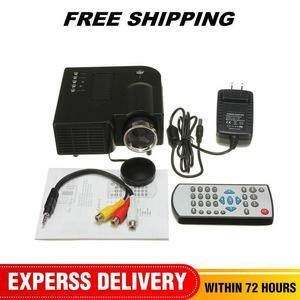 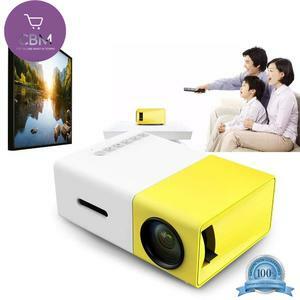 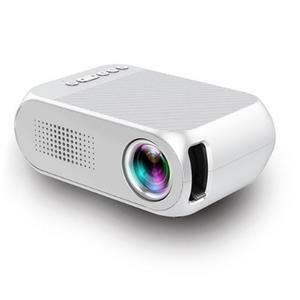 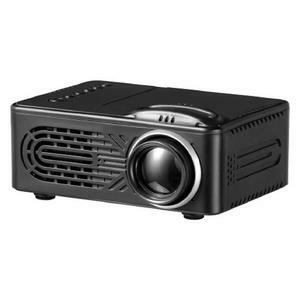 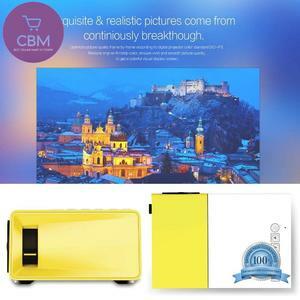 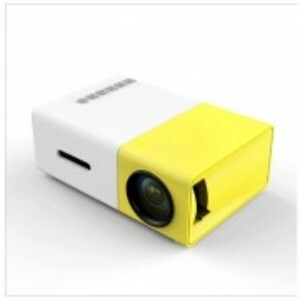 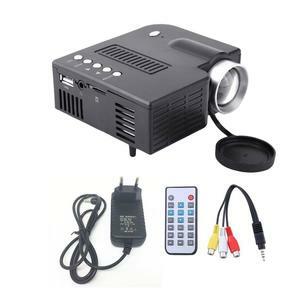 The Lowest price of Portable Projector in Pakistan is Rs. 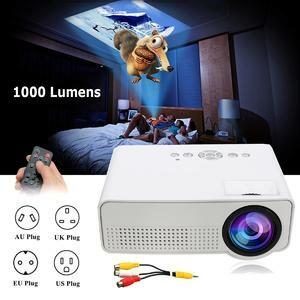 6,825, and estimated average price is Rs. 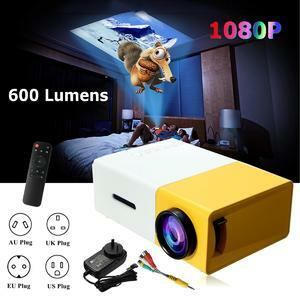 6,860. 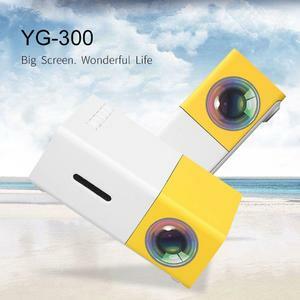 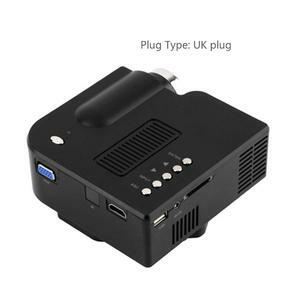 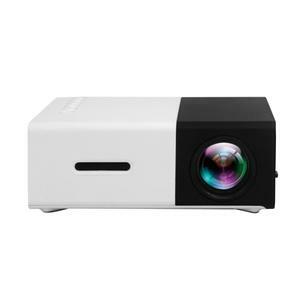 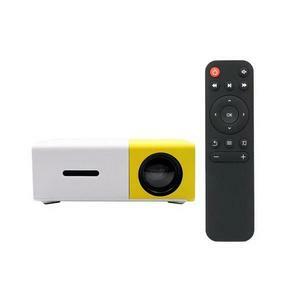 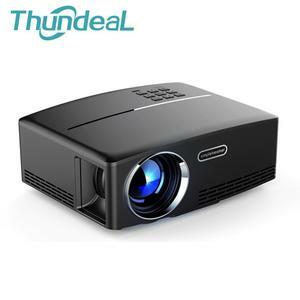 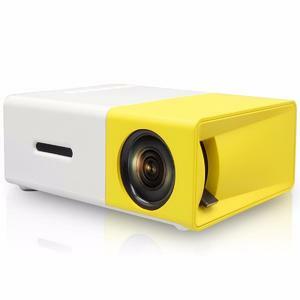 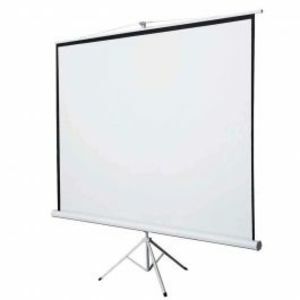 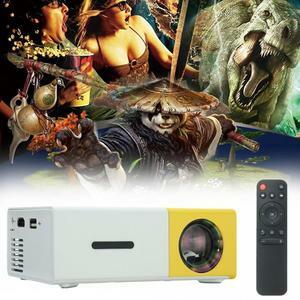 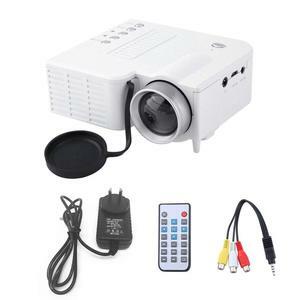 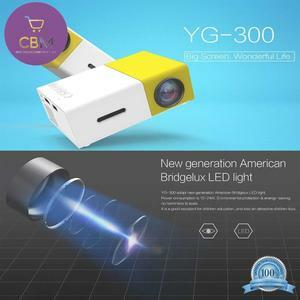 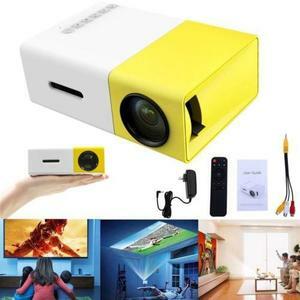 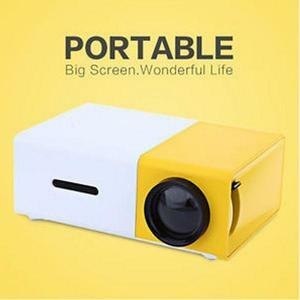 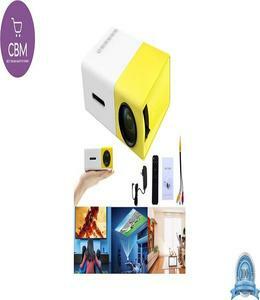 Get the latest price for Mini Portable, Unic Uc46, Mini Projector, Yg300 Lcd, Projector Screen, Yg-300 Lcd, Portable Projector, Portable Mini, Smart Projector, and other products. 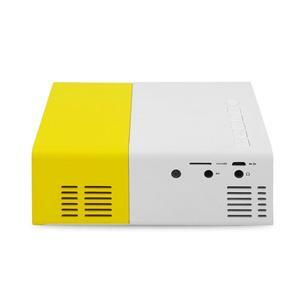 The prices are collected from the best online stores in Pakistan like Daraz.pk, Yayvo.com, Buhatala.com - updated Apr 2019. 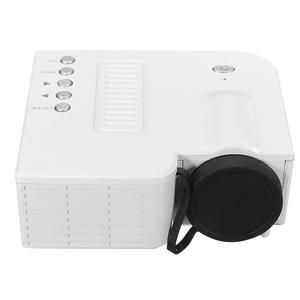 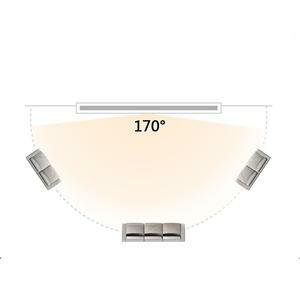 A projector itself is a very handy gadget. 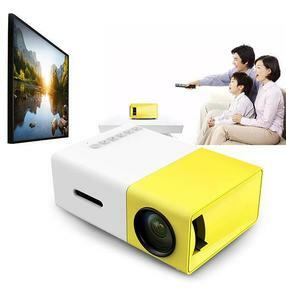 A portable projector, however, brings a different level of convenience to your life, one you could not have conceived before. 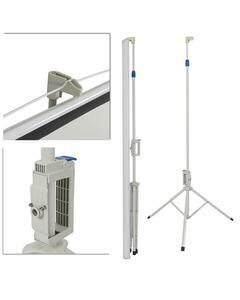 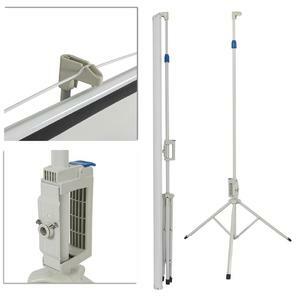 The ability to carry it around and set it up anywhere will change your life for the better. 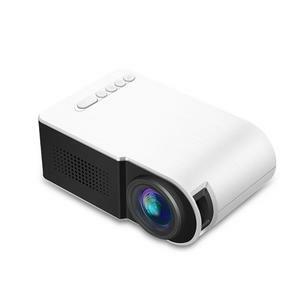 Whether you're going for a business trip or a vacation, a small, lightweight, and durable portable projector makes a great travelling companion. 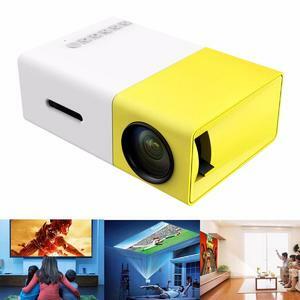 ViewSonic, ASUS, Panasonic, and Epson portable projectors are easily available in Pakistan and they give you the best bang for your buck.